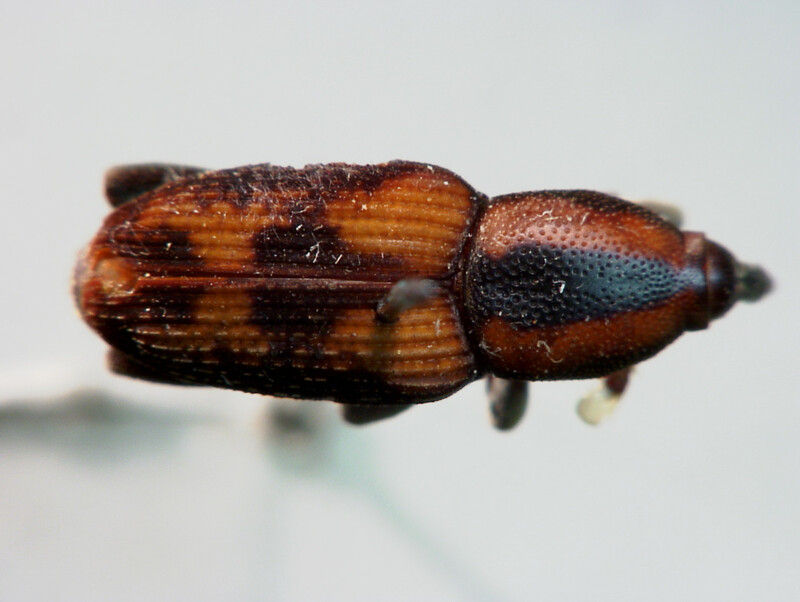 This is a website for weevil taxonomists and others interested in the beetle superfamily Curculionoidea, with the aim of facilitating cooperation and information-sharing worldwide. 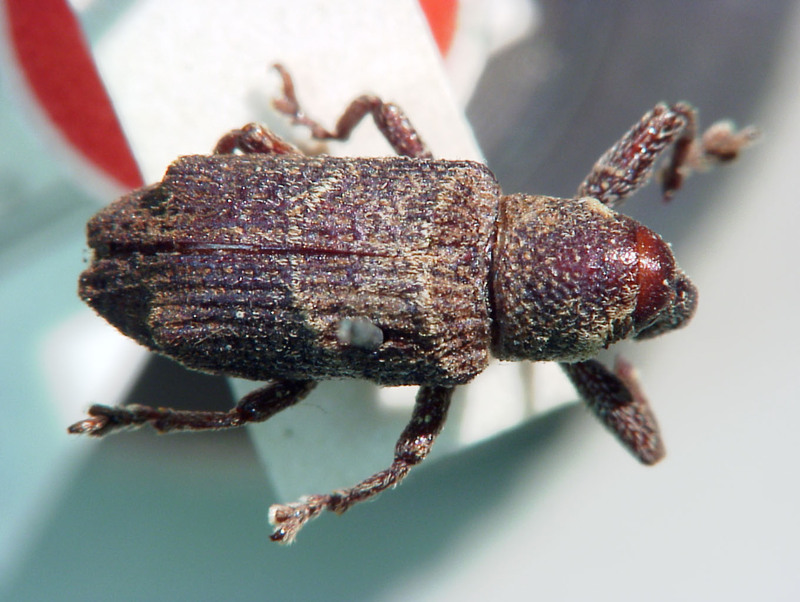 It will enable weevil specialists to share information online and together develop a community resource with data on weevil hosts, morphology, systematics, taxonomic characters, literature and other areas of mutual interest. The amount of information available now vastly outstrips our ability to keep track of it. 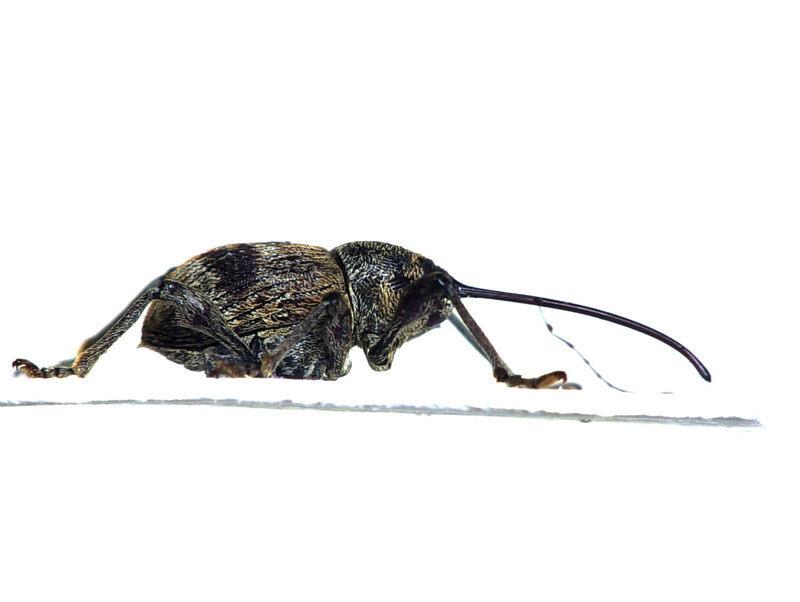 For several years weevil taxonomists have realised they need a web resource where they can discuss issues and share information, for example on taxonomic character states, to minimise confusion in the literature and enable acceleration of research. This site grew from that need. While anyone can access the content of the site (other than private work areas set up by small teams) only those with an account can contribute to the site or edit content. If you wish to become a contributor please click on the 'Log In' button on the top right of the screen, and then select 'Create new account'. When you complete the on-line form please include your interests and affiliation. The site is dedicated in the first place to weevil systematics and taxonomy, but is by its nature responsive to the way in which we, the users, chose to develop it. The site is maintained by Chris Lyal on behalf of contributors, who retain copyright. 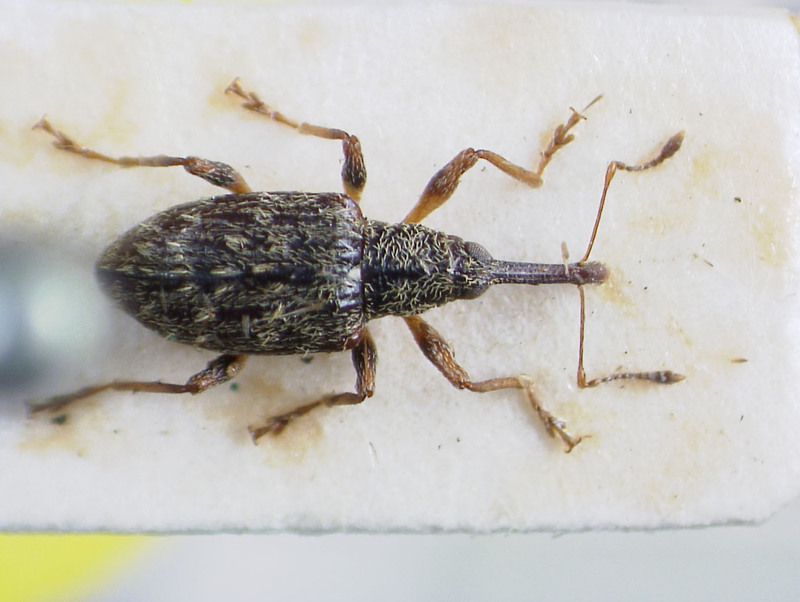 The Coffee bean weevil Araecerus fasciculatus De Geer, a potential new pest of citrus in Florida (Coleoptera:Anthribiidae).